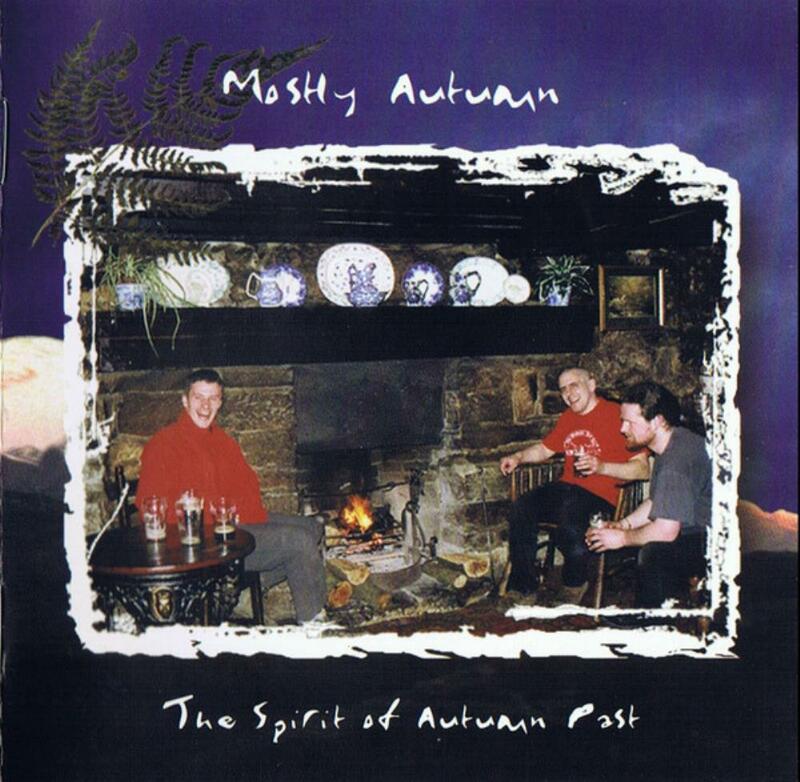 Before the second Mostly Autumn release Kev Gibbons and drummer Allan Scott left the band, thus Angela Goldthorpe was promoted to a full time member on flutes and whistles, while the position behind the drum kit was filled by Rob McNeil.The album was named ''The Spirit of autumn past'' and for the first time Iona's Troy Donockley helped the band, blowing the Uilleann pipes on the last, epic track of the album. Musically there are no significant differences with the debut album of this Celtic Folk-inspired group, maybe the electric guitars are upgraded in several tracks in a heavier and more pronounced sound, but generally the album comes as a mix of 70's-inspired Progressive Rock with Celtic tunes surrounding the arrangements.A few tracks though reveal this Anglo-Neo Prog attitude with the strong mid-70's GENESIS vibe, based on elaborate arrangements, careful melodies and clean vocals.Mostly Autumn appear to be very good in this particular style, but their more Folk-tinged material is what separates them from the mass of emerging Prog bands of the time.Their lust for sensitive yet grandiose textures and the ability to combine Celtic tradition with electric soundscapes is more than convincing.Impressive musicianship, which sounds like if PALLAS collaborated with MIKE OLDFIELD, featuring a cast of male and female singers.The songs are rewarding, full of striking melodies, memorable solos, atmospheric instrumentals, while the addition of a few heavier lines is also welcome.The listener can meet the excellence of crying violins, dreamy flutes and nostalgic pipes next to the echoes created by the soaring electric guitars and the orchestral keyboards, resulting yet another great album by this talented British combo. This album holds all the principles of the Progressive Rock genre, adding the appropriate Folk content in measured doses, so the result is usually beautiful, emotional and always intricate.Strongly recommended...3.5 stars.